If you are suffering from a headache, let our Irvine dentist office know so we can talk about night guards. While the occasional headache may be caused by stress or a late night work session, regular and persistent headaches can be a symptom of TMJ. Very often, this condition takes place when strain is placed on your temporomandibular joint. This is the joint that connects your jawbone to your head. During times of high stress, people are more likely to grind or clench their teeth at night, causing enormous amounts of pressure. This is not the only reason for clenching and grinding, but if you get more headaches when you are stressed, this could be why. Being unable to open your mouth all the way. This can be incredibly alarming, and if you do not treat the condition, you could wake up one day with lockjaw. What starts out as a minor catch when moving your jaw could turn into a condition that prevents you from eating or speaking clearly due to a semi-closed jaw. Fortunately, you will have signs along the way to indicate you need treatment long before you get lockjaw. If you are grinding or clenching your teeth at night, you could wake up with a sore jaw and even a sore face. This is fairly common and could irritate you when you are speaking or chewing. Some people take ibuprofen to help ease the discomfort, but we can help you with night guards preventing the soreness from occurring in the first place. This is done by giving you a night guard to wear. If your jaw continues to pop when you open it or speak, you could have the beginning signs of TMJ. 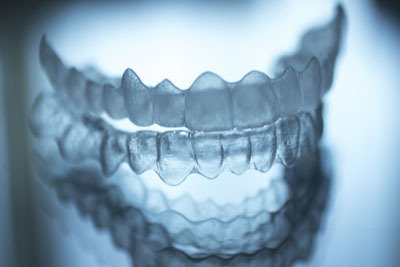 Our Irvine dental office can fit you with night guards that is small enough to wear while sleeping, without causing you any inconvenience. We create it by making an impression of your mouth and taking measurements. This information will then be sent to the dental lab so they can create a guard for you to wear. We will have you come back in for a second appointment so we can ensure it fits perfectly. Once we are satisfied, we will give you the night guard to take home and wear. Ideally, you should wear it every night. However, if you notice you only have soreness when you are stressed or severely tired, you might be able to only wear it occasionally. You can adjust your routine as needed, but the basic concept remains the same. 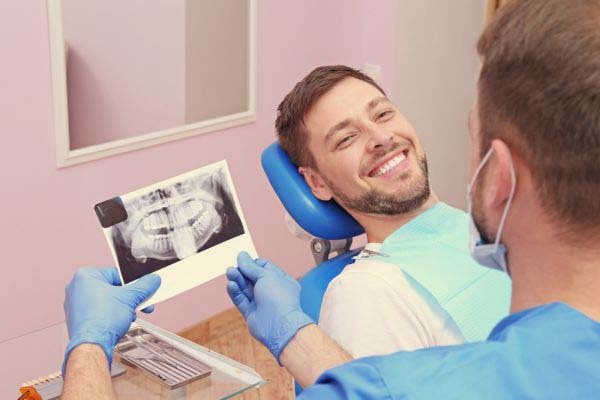 When you wear the guard, you will be preventing your upper and lower teeth from touching, which means there will be no grinding or clenching and no stress put on your temporomandibular joint. Wearing a night guard is incredibly simple. It is convenient and small and will not disrupt your sleep. 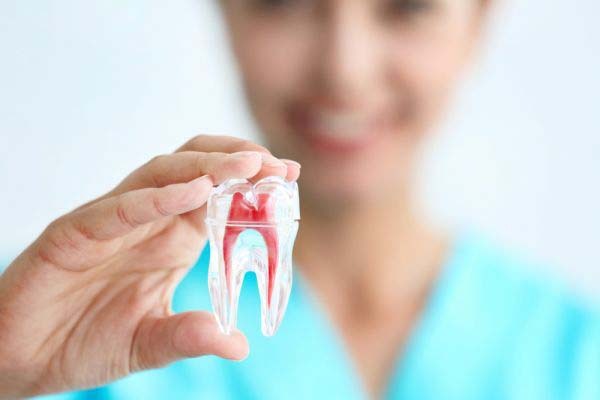 In addition to relieving any TMJ symptoms, it will also protect your teeth and dental restorations from accidentally becoming chipped due to nighttime grinding.